What happens when we die? Its a question everyone has asked, since the beginning of time. But when Eleanor Shellstrop (Kristen Bell, Veronica Mars) dies tragically, she finds out that the afterlife is amazing; full of frozen yogurt, soulmates, and wonderful people who have done incredible things with their lives. It is absolutely perfect. 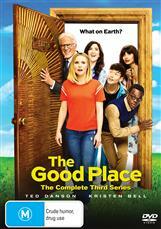 The only problem is Eleanor isnt supposed to be in The Good Place. In fact, her life decisions wouldnt have even gotten her close. But due to a clerical error, shes been given someone elses reward and now has to struggle with being good in order to make sure her secret isnt discovered. 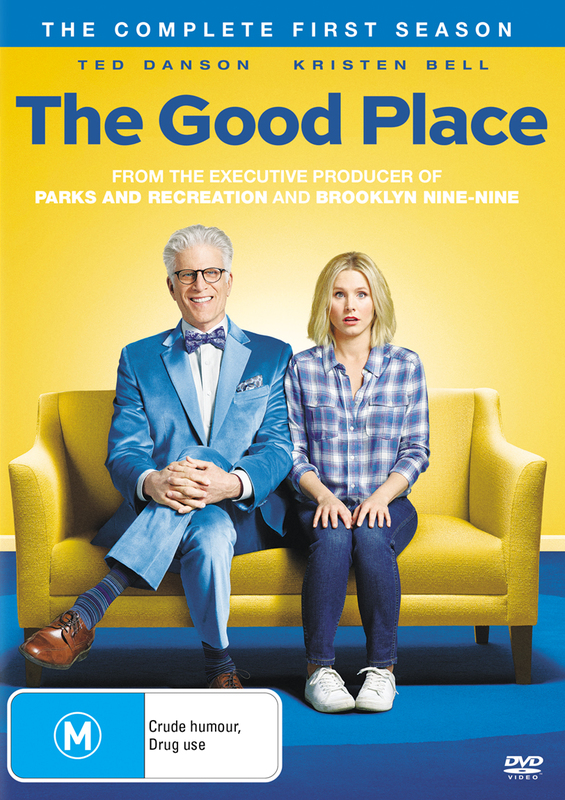 From Michael Schur, executive producer of Brooklyn Nine-Nine and Parks And Recreation, comes the hilarious first season of this original new comedy co-starring Ted Danson (Cheers).